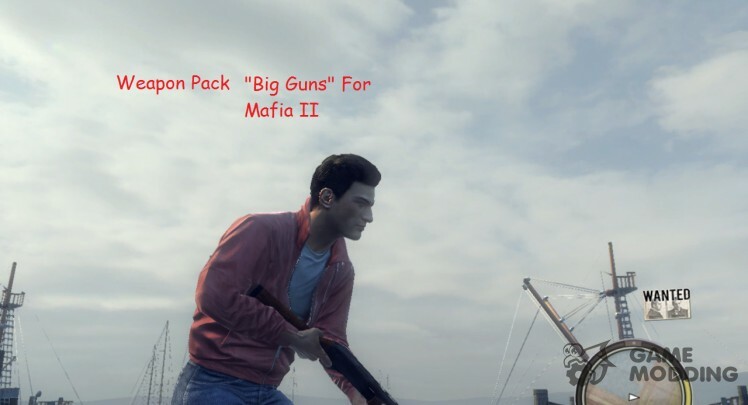 Addition, changes the texture of a pair of trunks and the sounds of firing all weapons, except the Italian pistol-machine gun. 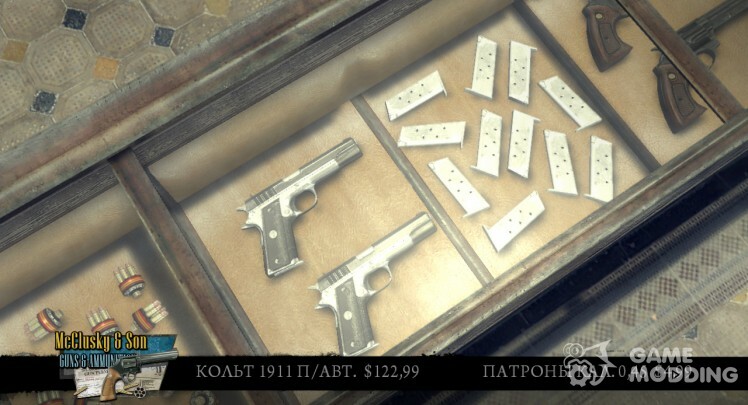 Some textures are taken from the fashion Big Guns, but a couple of my personally-made and the shaded texture of the Colt 1911 and a new, engraved Colt 1911 with a new HUD icon. New, brave sounds of gunfire. Attention! 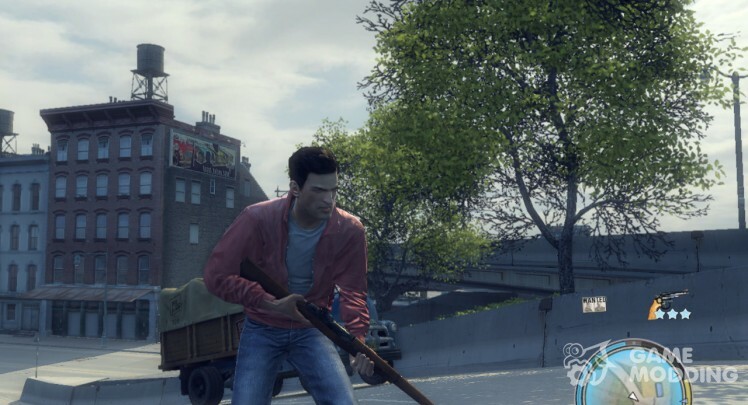 This mod replaces the file weapons.sds. I.e. all the weapons will be standard, but generally replaced. 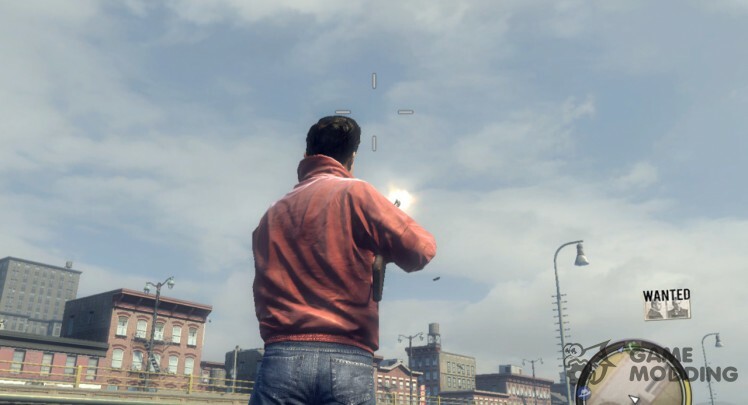 New sounds of firing weapons for Mafia II. Great addition for your game! Attention! MOD replaces the file weapons.sds. I.e. If you have replaced the weapon, it will overwrite all the weapons and will add new sounds. The legendary gun for your game! Replaces the in-game weapons: Colt 1911 w/auto. Attention! This mod replaces the file weapons.sds. All the weapons will be standard, but that.